Check out the latest edition of Smoked Out Battles, an up and coming battle league in Ontario, Canada. 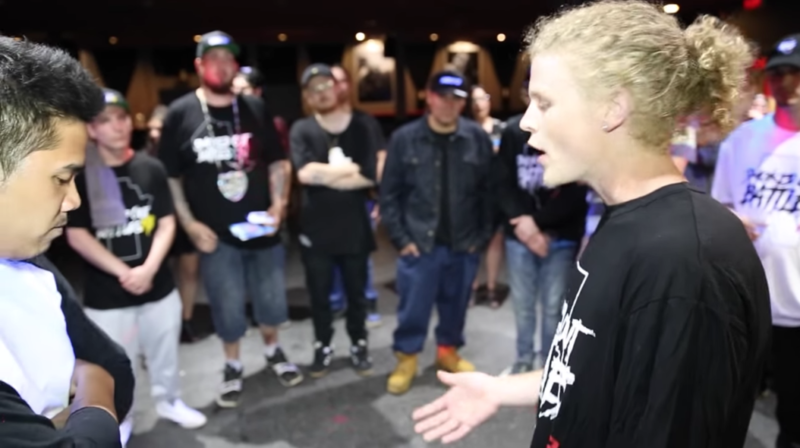 The battle is between Toronto’s East End Clips (known from Beastmode Battles) and Alberta’s Crisko. Both rappers traveled to neutral ground to represent in the battle. Who you got, Clips or Crisko?